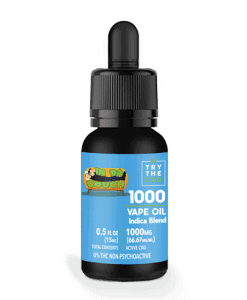 Our 1000MG INDICA CBD VAPE OIL is made with MCT Oil and all Natural Terpene Flavor of INDICA blend to match the therapeutic benefits. Wondering about the scent or fragrance of the INDICA CBD Vape Oil? Usually, the words people use to describe it are Earth, Sweet, Wood. As for the effect, the Indica CBD Vape Oil has, users are likely to experience effects like Sedation, Relaxation, Bliss providing a full body “couch-locked” effect. Looking for a blissful dose of heavy relaxation? Then the Indica strain of CBD is the one for you! Indica CBD is a potent and powerful relaxer and will leave you wanting to spend some quality time with your couch — hence its name. Effect: Sedation, Relaxation, Bliss providing a full body “couch-locked” effect. Common uses: For those looking to just spend their day “lampin” and chill out, the Indica strain is a great option! 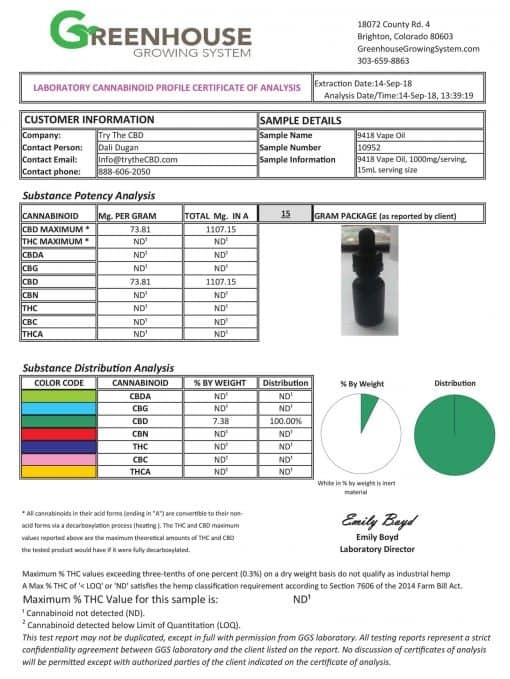 Many customers buy an Indica CBD Vape Oil but then do not figure out the dosage correctly. Of course, an incorrect dosage will mar the experience and is likely the primary reason why you might not experience any improvement in your well being. For many consumers of CBD, health is vital. People focus on CBD over other cannabinoids. This is because of its potential for healing and wellness. 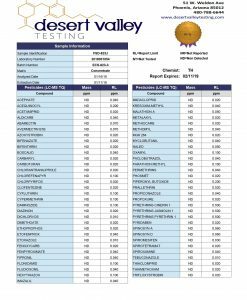 Be it for pain relief, anxiety management, better sleep, or another issue, research suggests that CBD in CBD Vape Oil may help. It offers many of the same therapeutic benefits of marijuana but without the side effect of getting high. 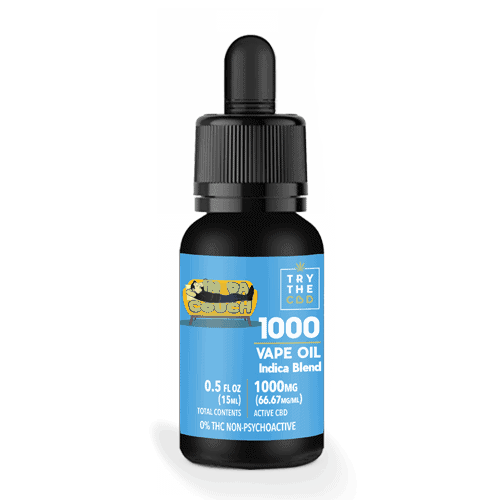 CBD Vape Oil is one of the best ways to intake CBD. Vaping CBD helps offset the loss of bioavailability. You also experience the effects of CBD much faster and can consume less product overall. CBD Vape Oil is a non-psychoactive cannabinoid, offering reported benefits in combatting anxiety and depression, inflammation, pain, seizures and more. People often choose CBD versus THC when they want to help their bodies without experiencing a high. 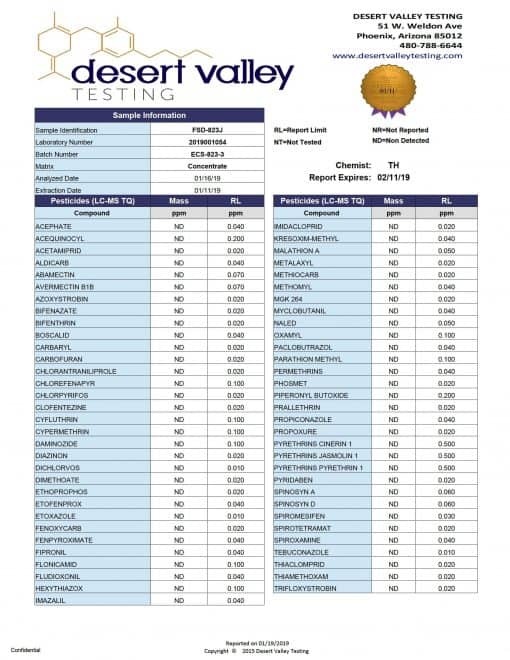 For vaping, these are all food grade oils. They have no flavor. Because of this, they are a favorite for many CBD Vape Oil users! MCT oil is a very popular carrier liquid for vaping CBD.